My Cluttered Corner: No April Foolin'--this kit ROCKS! No April Foolin'--this kit ROCKS! I am so enjoying the spring weather and these bright colors really get you excited about being outside more! My first layout with this kit is SUPER bright. I started this with the Heidi Swapp instagram frame. Now I don't have a cool phone so I cant get instagram, but that is OKAY! I easily placed a 4x6 photo in the center of the frame, glued it down and then trimmed the sides. I really like the tight crop on that photo anyway! The little hearts come with the frame kit. It also includes some sayings but I liked the Jillibean Soup label better for this one. And the banner underneath is the American Crafts fabric stickers from the new Amy Tan line. I machine stitched through the Jillibean Soup mini alphas and fabric sticker without gumming up my machine--gotta love that! I had a lot of fun with the Heidi Swapp Magic 12" Banner Delights and Alphas. They start out white with resist patterns or letters. Here I dipped a few Q-tips into several colors of mist and wiped them onto the banners and alphas. I took a tissue and wiped the mist off so the resist patterns really show through. For the alphas, I outlined them with a white gel pen. Of course the borders of the patterned paper were machine stitched ;) And that Heidi Swapp photo corner is just so fun. I wasn't sure about neon since I was guilty of wearing it back in the 80's lol, but it really adds a fun pop of color! And those "Snap! 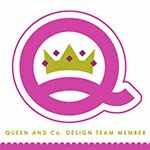 ", arrow and journaling die cuts? 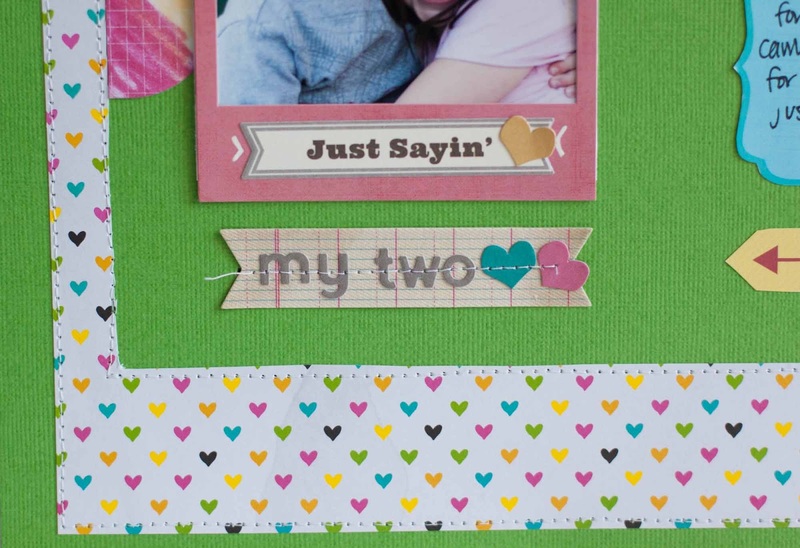 Those were cut from the Scrapbook Circle April printable. For those of you not familiar with the Scrapbook Circle kits, each month a new and original pdf is given to you with the kit. 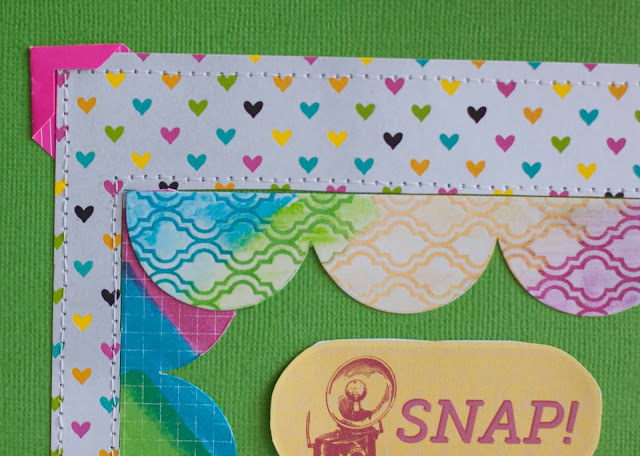 Just print it off and cut it up and you have lots of extra fun and exclusive elements! The best part is you can print it as many times as you like and even change the size of the elements. So, to sum up all my rambling lol, this is one PACKED and amazing kit. Check it out ASAP! And head over to the Scrapbook Circle blog all month for fun challenges, ideas and inspiration for using this fabulous kit! 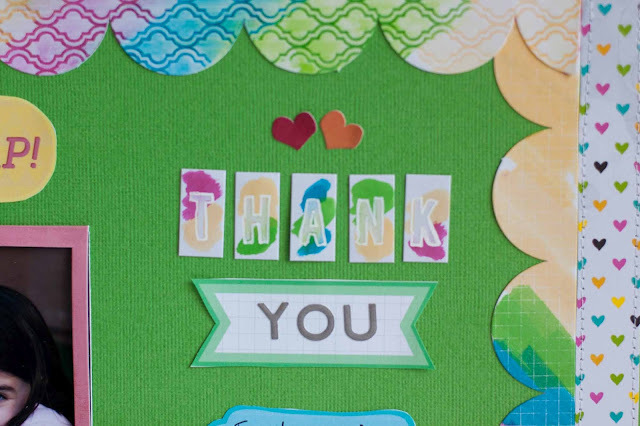 GREAT job Rebecca on using that bright green paper! CUTE layout! AWESOME page! I can't wait to get this kit and add on! such a sweet layout rebecca! 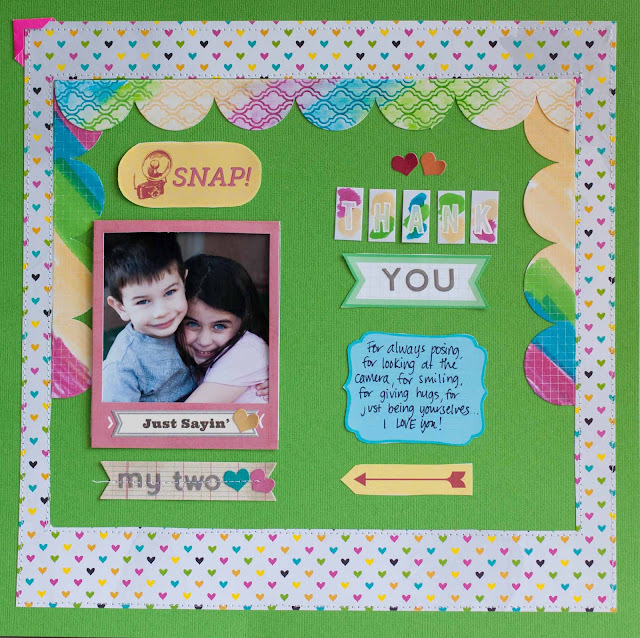 Fabulous layout, Rebecca and such a cute photo of your kiddos.